Beautiful coins from of the Roman Empire are among the most popular and coveted pieces in any collection of historic coins. Of those, the most desired are pieces struck when Rome was at the peak of its power, such as these stunning Silver Denarius coins struck from A.D. 138-161 during the lifetime of Antoninus Pius, who was one of Rome’s so-called “Five Good Emperors.” These emperors were given that title because they reigned from A.D. 96-180 during a time when Rome was at its most peaceful, prosperous and largest. It was truly Rome’s golden age. Antoninus was known as mild-mannered and capable, and his reign is notable for its lack of revolts or military incursions. A skilled administrator and builder, Antoninus never left Italy during his reign and upon his death he left the empire with a large surplus in the treasury. Landmarks bearing his name that still stand today include the Temple of Antoninus Pius and Faustina, which Antoninus had constructed in 141 in memory of his beloved wife Faustina. The portico of this temple was incorporated into the Church of San Lorenzo and located on the Via Sacra in the Roman Forum. 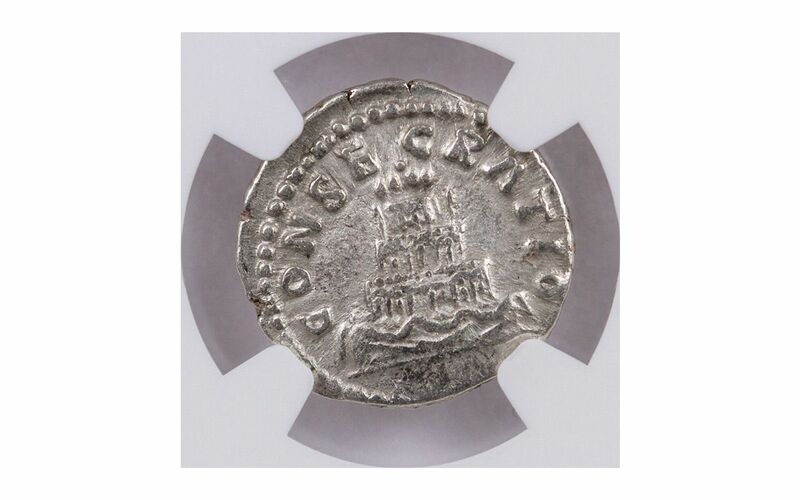 This silver denarius was considered to be one of the most important coins of that era. It circulated heavily throughout the Roman Empire and was used in all forms of payment from shopping in the market to paying soldiers in the service of Rome. Finding one of these coins in nice condition is next to impossible, but fortunately for you we’ve secured a portion from the Golden Age Hoard of these silver denarius coins that are absolutely magnificent. 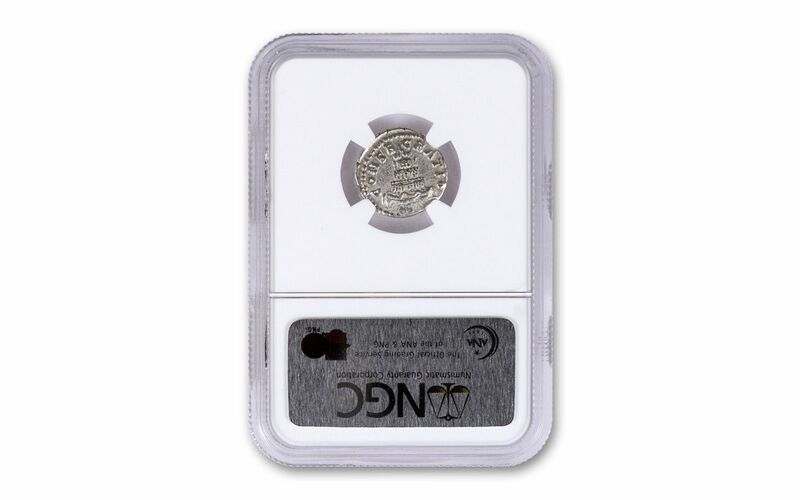 They are so nice that each was professionally certified and graded by the Numismatic Guaranty Corporation (NGC) as being in Extremely Fine (XF) condition! The obverse of each coin features the bust of Antoninus Pius. The reverse designs vary, but each features a god, goddess or personification representing something characteristic about Antoninus Pius. Don’t miss your chance to travel back in time and hold a piece of the Roman Empire in your hand when Rome was the center of the universe. Each also comes in a Story Vault holder with a fact-filled storycard. 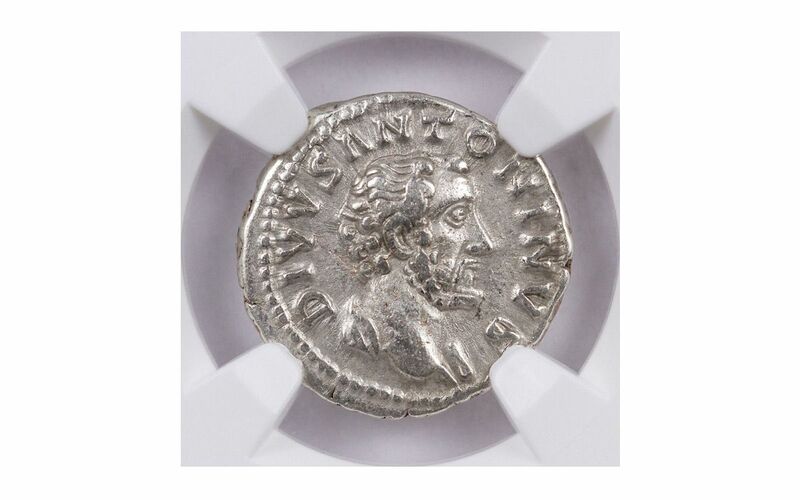 Add this Silver Denarius of Emperor Antoninus Pius to your cart and become a curator of world history today! IMPORTANT ROMAN COIN – These Silver Denarii struck during the lifetime of Emperor Antoninus Pius, are among the most important coins of their era when Rome was at the height of its power and grandeur. 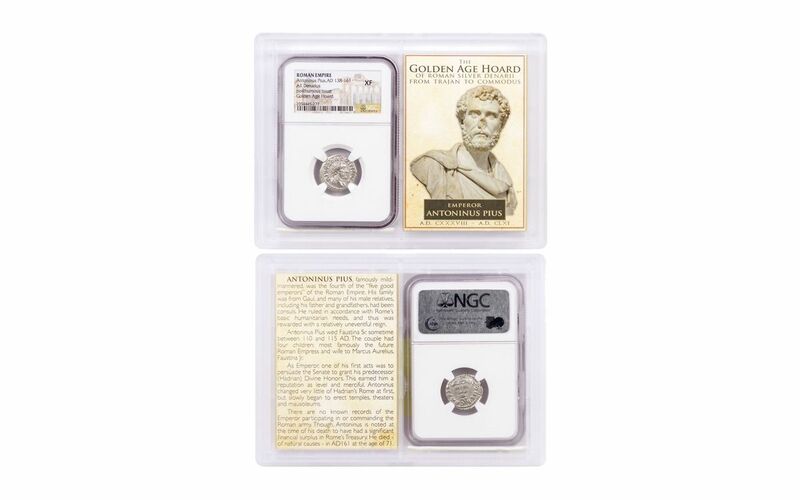 REMARKABLE CONDITION – Your Silver Denarius of Emperor Antoninus Pius has been certified and graded by the Numismatic Guaranty Corporation (NGC) as being in Extremely Fine (XF) condition – a remarkable condition for such a heavily circulated coin struck two millennia ago! MUSEUM-QUALITY PIECES OF HISTORY – This coin struck in the 2nd Century is a true piece of history that you can hold in your hands. Most coins this important and in this nice of condition can be found in museums, but now it can be part of your private collection! 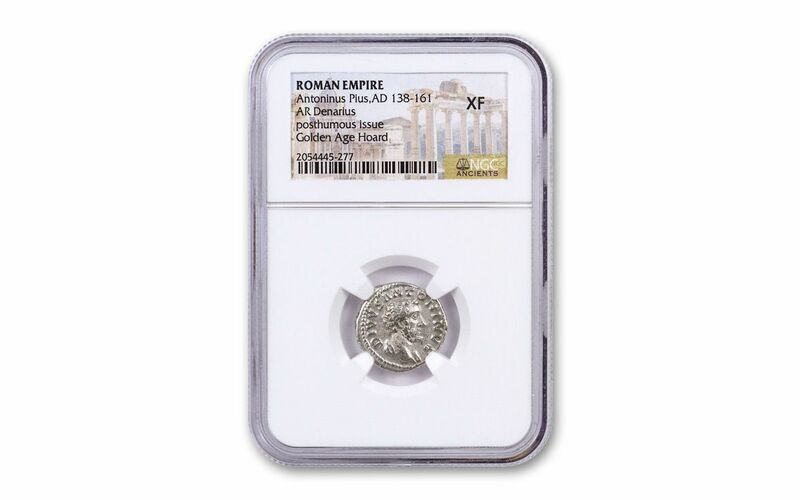 Don’t pass up this chance to a historic silver coin struck during the golden age of Rome. Secure your Silver Denarius of Emperor Antoninus Pius while we still have some available.